The Catholic University of the West has developed agreements with over 170 universities worldwide. It welcomes foreign students who wish to participate in an exchange programme for one or two semesters. Students will follow courses corresponding to their curriculum at their local university, allowing European students to obtain credits. Students also follow a French language course. Fill out your details to get in touch with The Catholic University of the West and find out more about their programs. 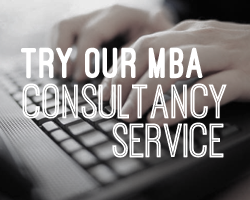 Want to receive regular updates on MBA programs? Sign up to our newsletter here! We will never give away or sell your email address, and you can unsubscribe at any time.